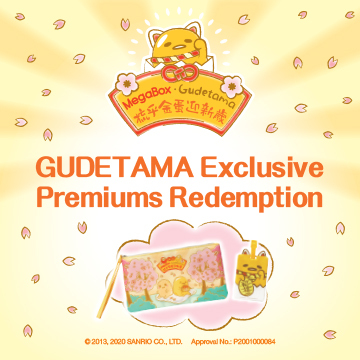 Upon spending HK$300* or above / Mega Club 5 points to redeem one workshop ticket. Participants can draw a picture by using microscopes to observe animal hair or cells. Participants can also visit Zero Carbon Building and learn more about STEAM apply to daily life, participants could get a free gift pack after visiting. - Terms and Conditions apply, please <click here> for details. Little gymnast will perform various types of gymnastics. Shoppers will be invited to join free parenting workshop! Dozens of handcraft booth selling difference of creative accessories & handcraft are made by Moms! 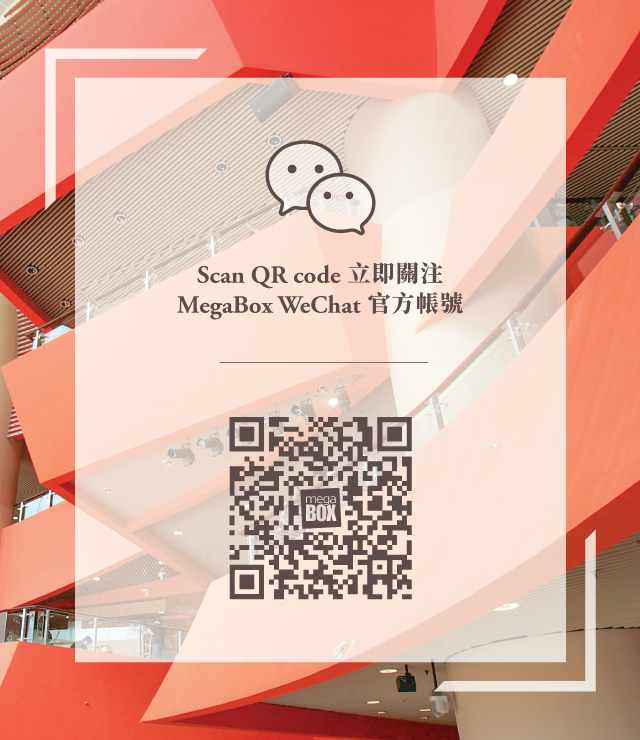 MegaBox joins hand with Hong Kong Powerfulmom to present The East Kowloon Art Creative accessories & handcraft are made by Moms!